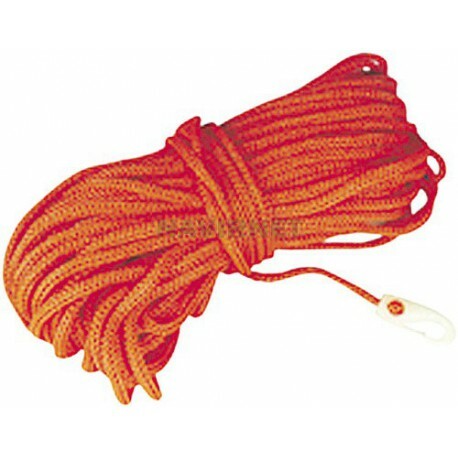 This securing rope is appropriate to moor your boat. It has a length of 30 meters and a diameter of 8 mm. 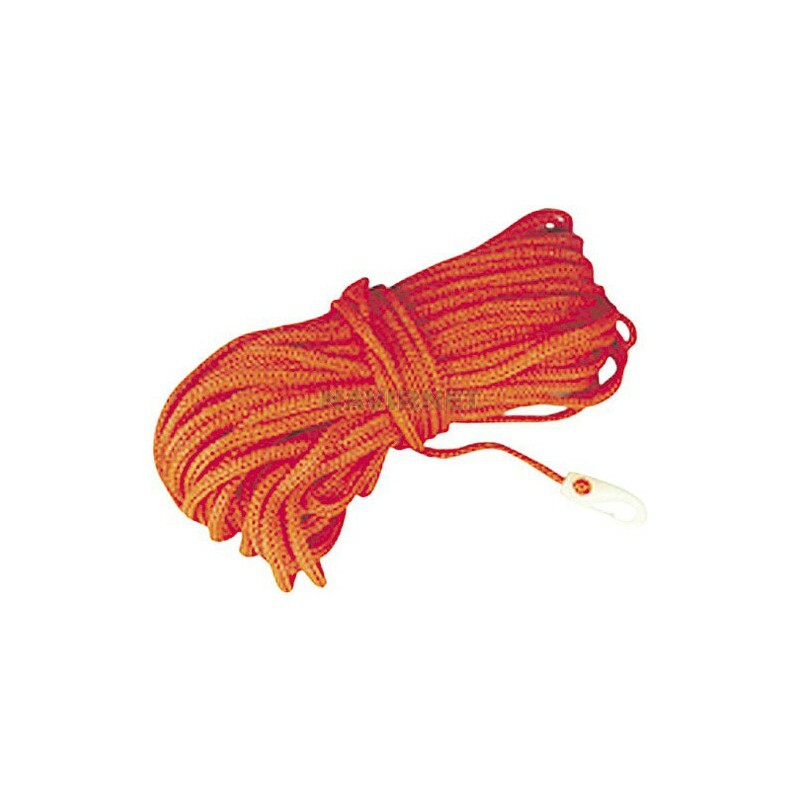 Orange color, with plastic hook on the end. Appropriate to tie the lifebuoy in case of need and for other marine purposes.